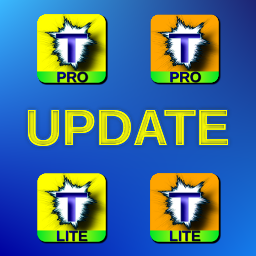 Binary MotorTN brings you new updates of Pick Text Pro (v1.2.0), Elige Texto Pro (v1.1.0), Pick Text Lite (v1.7.0) and Elige Texto Lite (v1.3.0). 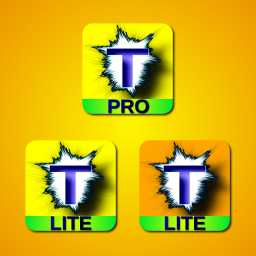 Pick Text Pro (v1.1.2), Elige Texto Pro (v1.0.1), Pick Text Lite (v1.6.2) & Elige Texto Lite (v1.2.2). 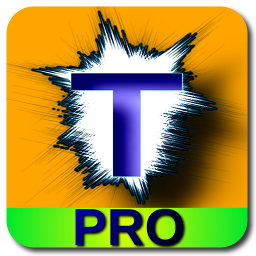 Elige Texto Pro, the new Binary Motor communication app in Spanish has arrived! The best communication app in Spanish has arrived! With Elige Texto Pro you’ll enjoy the fastest and easiest way to send your communications by texting (SMS), email or copying and pasting your messages where you want. Choose the words and send them! 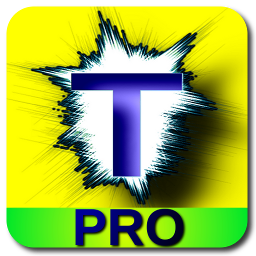 Read more about Elige Texto Pro, the new Binary Motor communication app in Spanish has arrived! 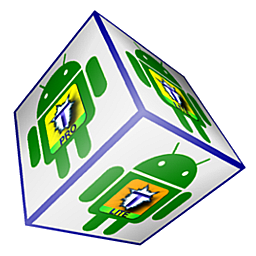 New updates in the communication Binary Motor apps have arrived this December. Binary MotorTN brings you new updates of your favorite communications apps to texting and send emails in the quickest way. Now, your user experience will be still better: simply sliding your finger on the screen you can page up/down without having to press any navigation button. 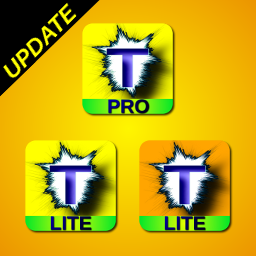 New updates of Pick Text Pro, Pick Text Lite and Elige Texto Lite! 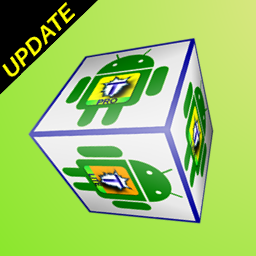 There is available on the Google PlayTM Store the first version (1.0.0) of Pick Text Pro, app for AndroidTM created by Binary MotorTN.